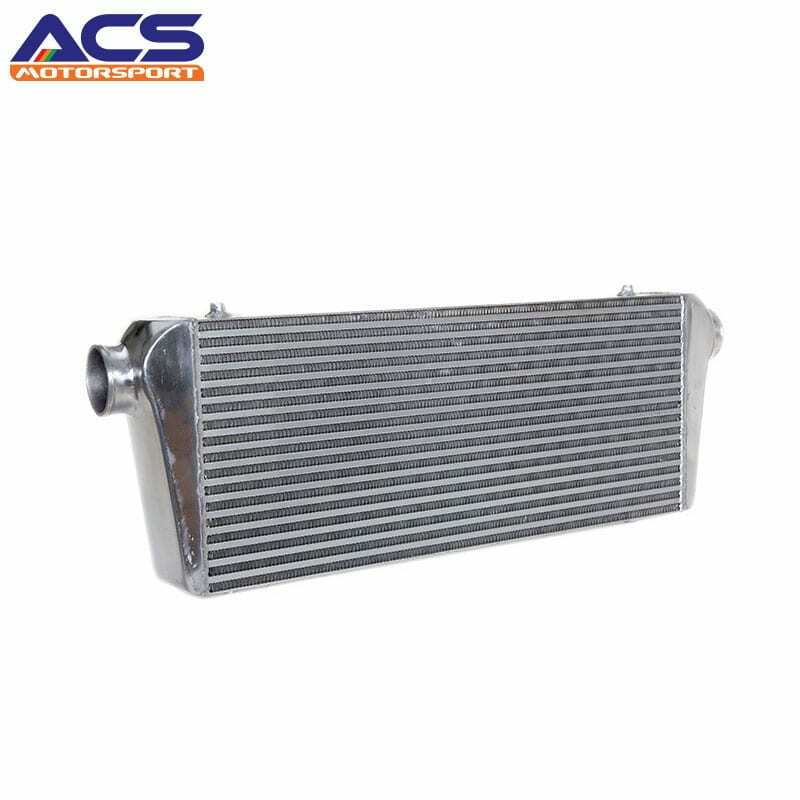 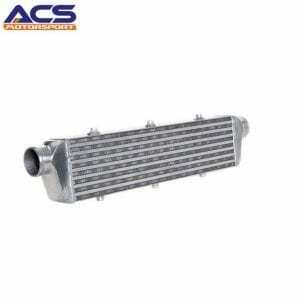 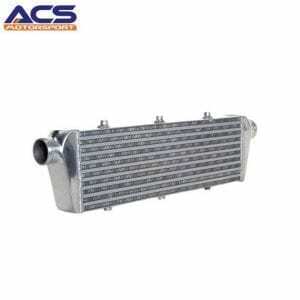 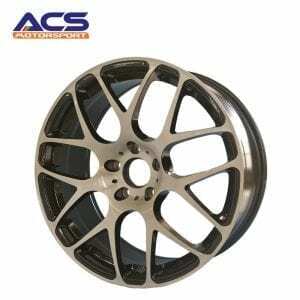 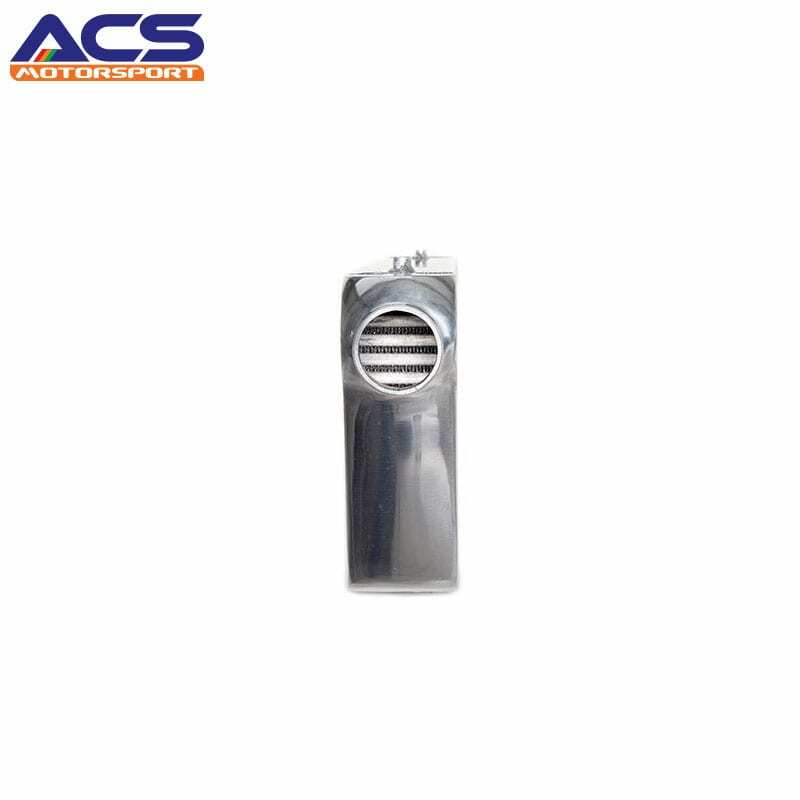 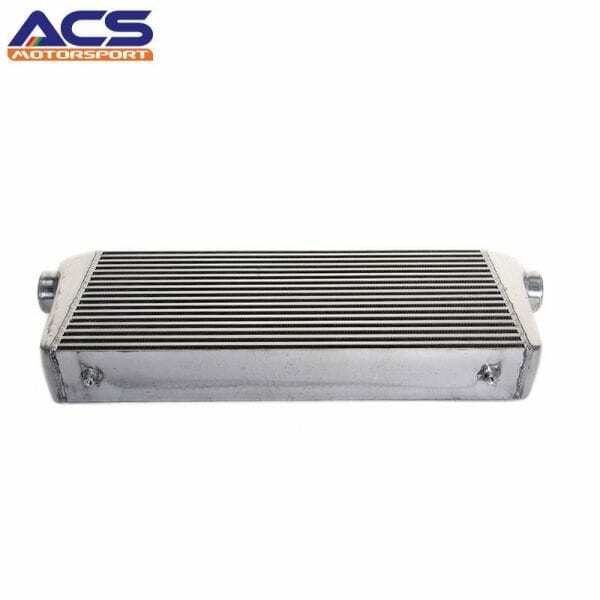 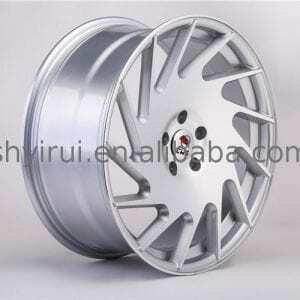 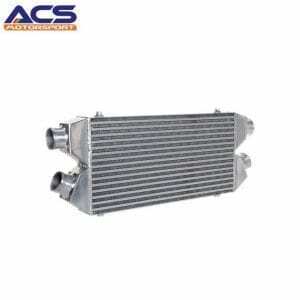 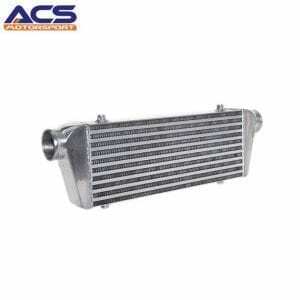 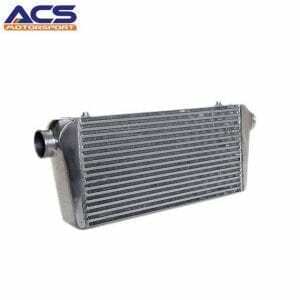 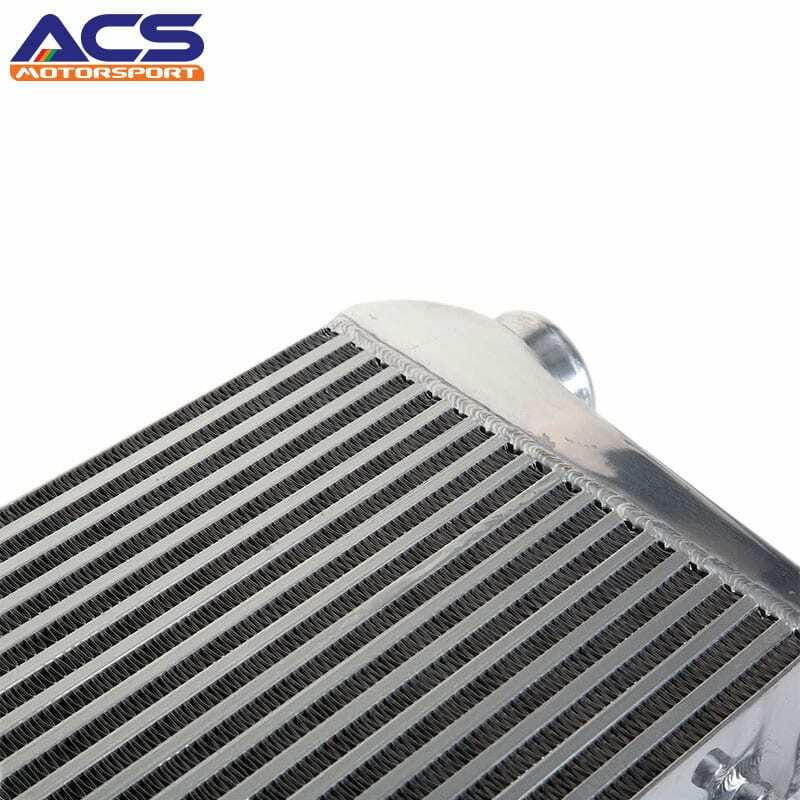 Buy Aluminum Air to Air Intercooler Online. 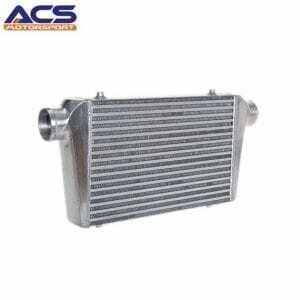 Our company has become a pioneer for becoming a leading manufacturer and distributor of high-performance car parts, which consists of turbochargers, oil coolers, silicone hoses, intercoolers, and miscellaneous car parts. 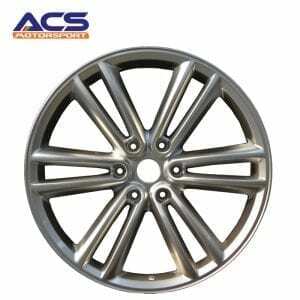 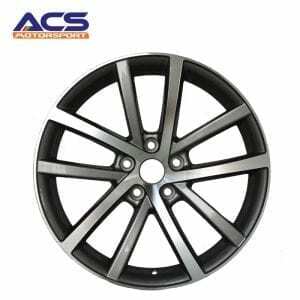 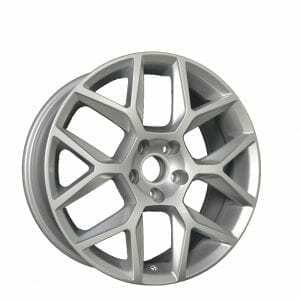 Given that, these modified car parts are indiscernible on its exterior, particular modifications like low-profile tires and the incorporation of spoilers can certainly improve the overall look and performance of the car.